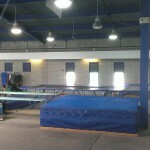 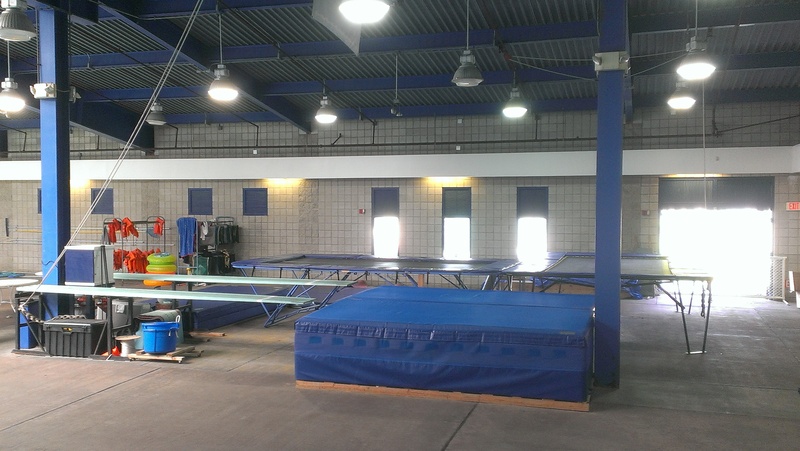 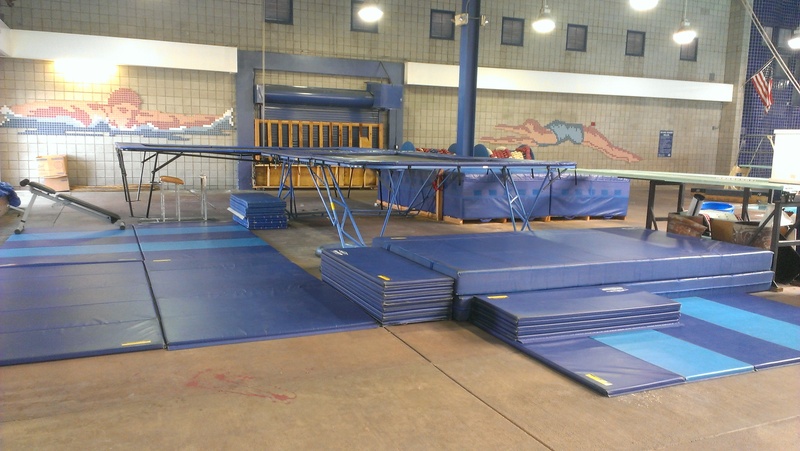 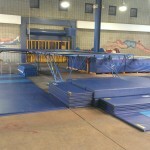 Trampoline, Dry-springboard with spotting rig and wall-bars. 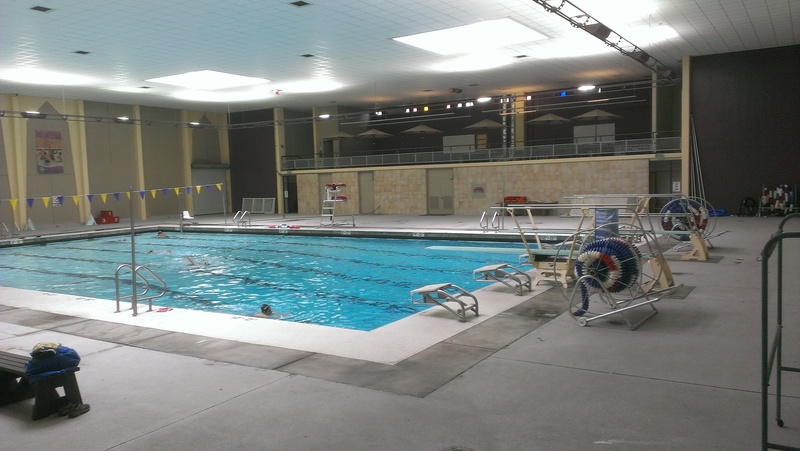 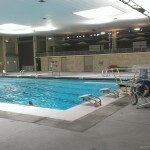 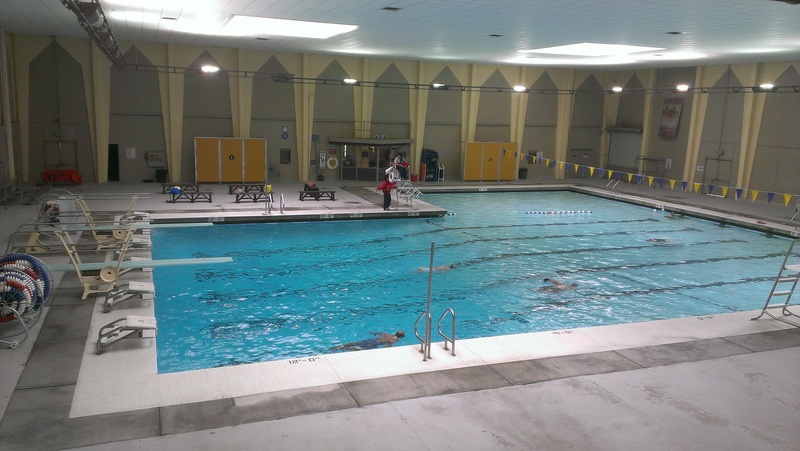 Located on the grounds of Silverado Park, Silverado Park Pool is a recently renovated, indoor 25 yard “L” shaped pool with 12 ft in the diving area and 3 ft in the shallow end. 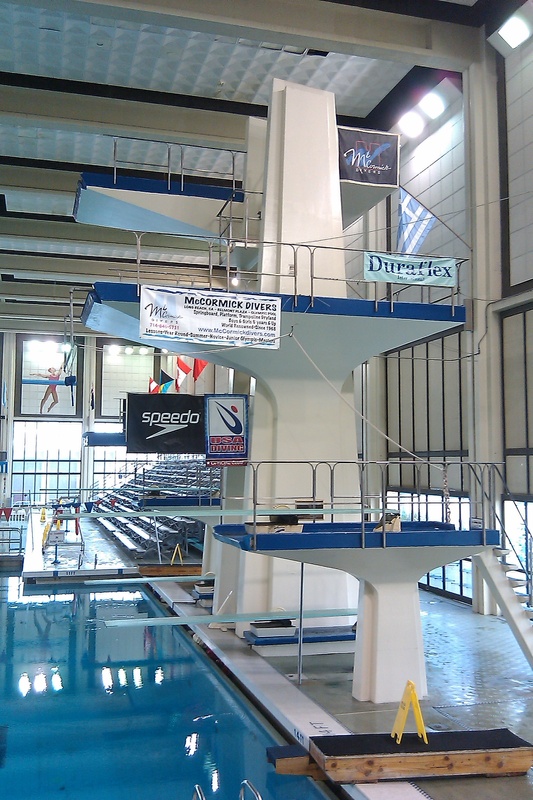 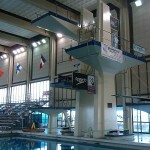 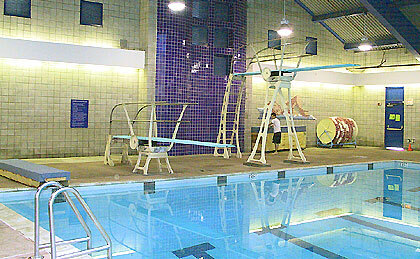 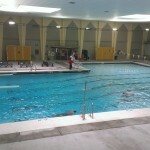 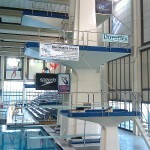 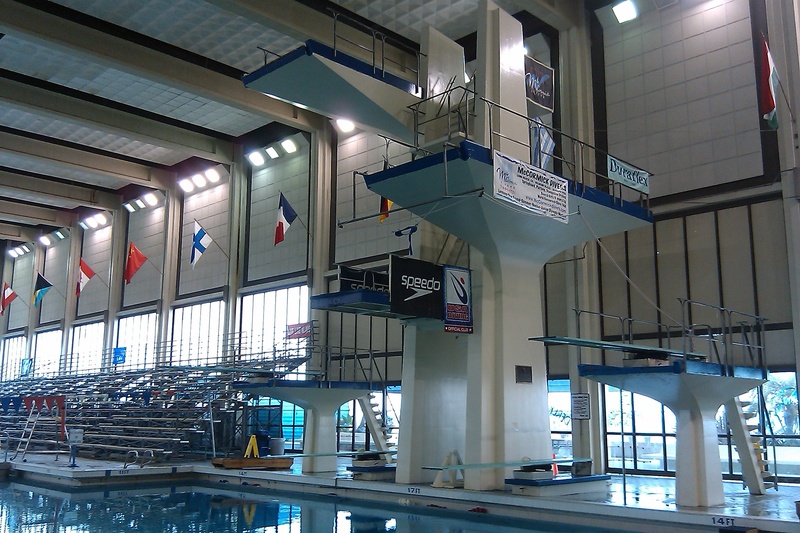 The deep end has two, 1-meter Duraflex diving stands, with Maxiflex “B” boards, ideal for lessons and synchronized training. 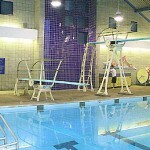 Silverado Pool is located in the neighborhood that intersects off the 405 and 710 freeways. 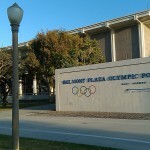 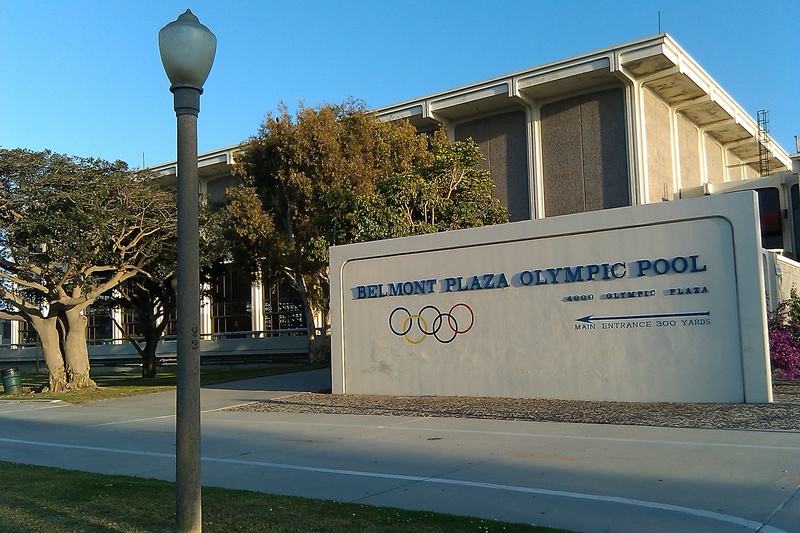 Parking is available on the street surrounding Silverado Park or in the adjacent neighborhood.